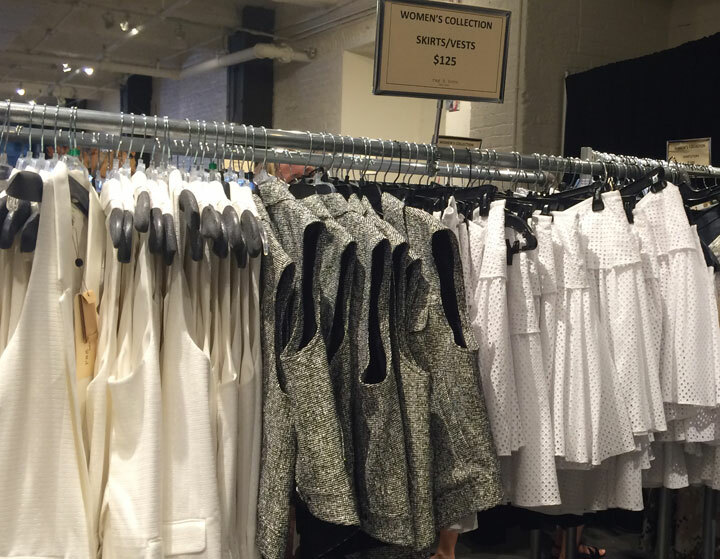 Set aside a few hours if you are serious about shopping the Rag & Bone sample sale. The prices are certainly not rock-bottom, but the expense did not seem to dull the shopper’s enthusiasm. After you join them in eagerly sifting through the relatively expansive merchandise, expect to wait at least 20 minutes to go into the minuscule communal changing room. In short, skip this sale if you are a casual shopper. 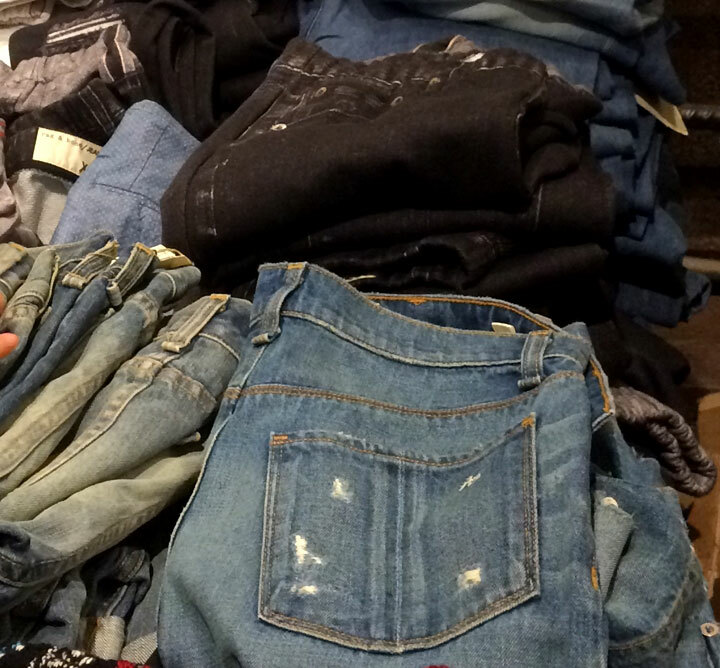 In the front of the sale there is a large table, piled high with items from Rag & Bone/Jean. The eponymous jeans were receiving the most attention; most pairs were $85, but a few premium designs were going for $185. Shorts are $75. 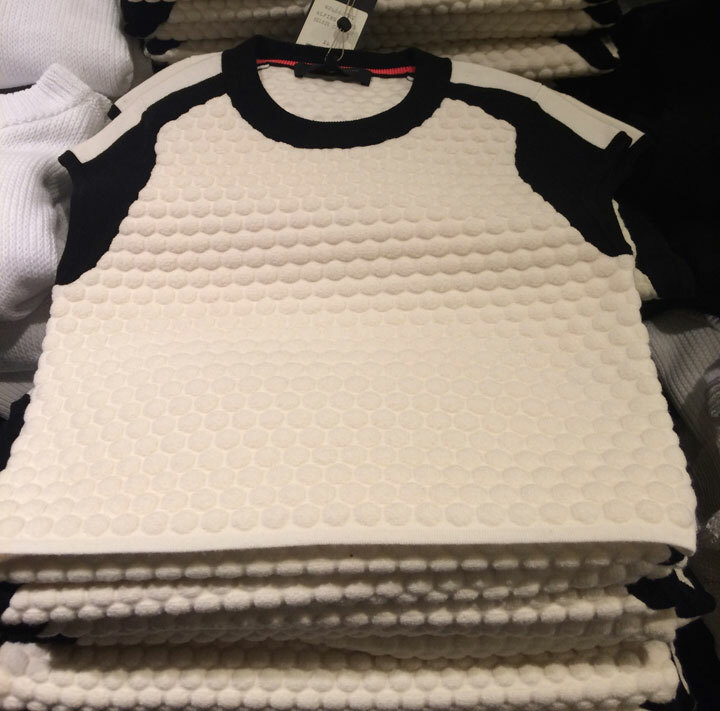 The less popular half of the table is devoted to $135 sweaters and $65 T-Shirts. 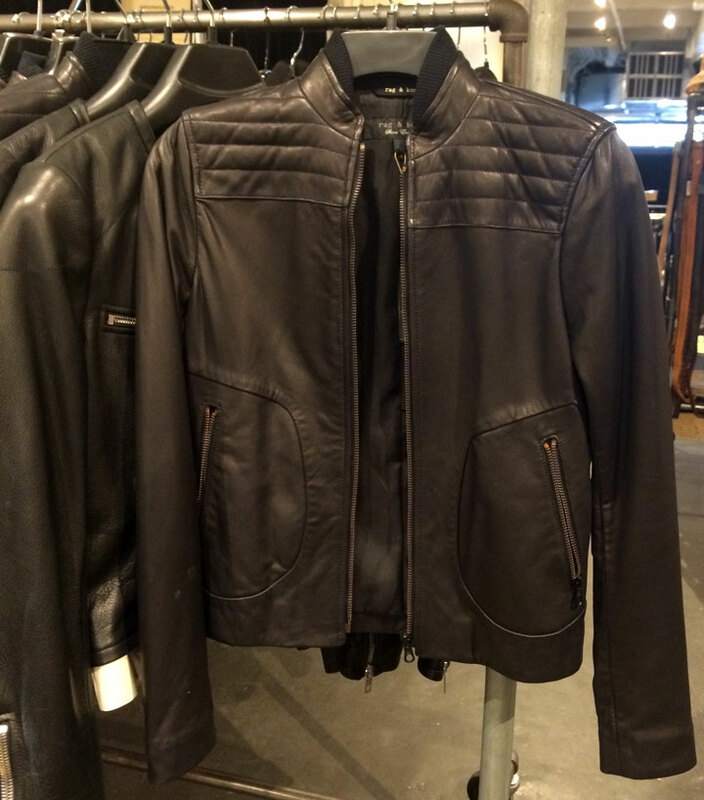 The rest of the showroom is dedicated to the main Rag & Bone line. 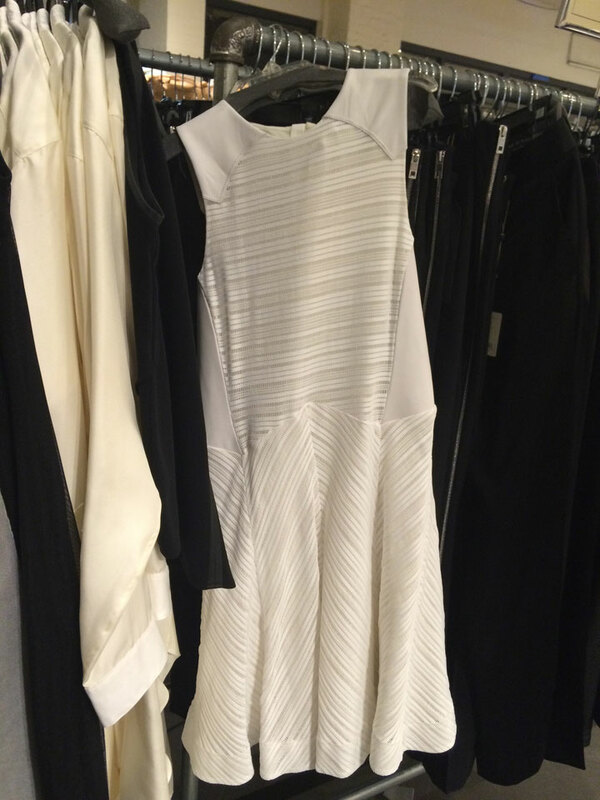 There are a handful of $185 dresses and $125 skirts and vests, but at least half of the merchandise is outerwear. 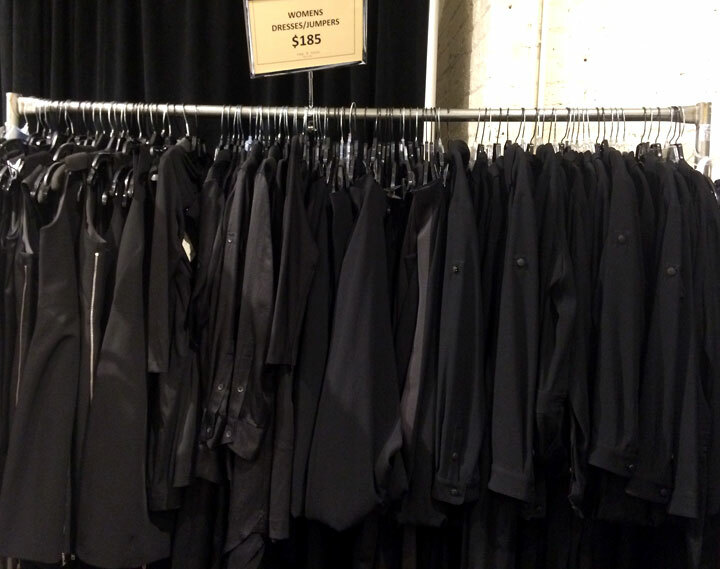 The racks of $200 black blazers are virtually untouched, as are the $495 leather jackets. 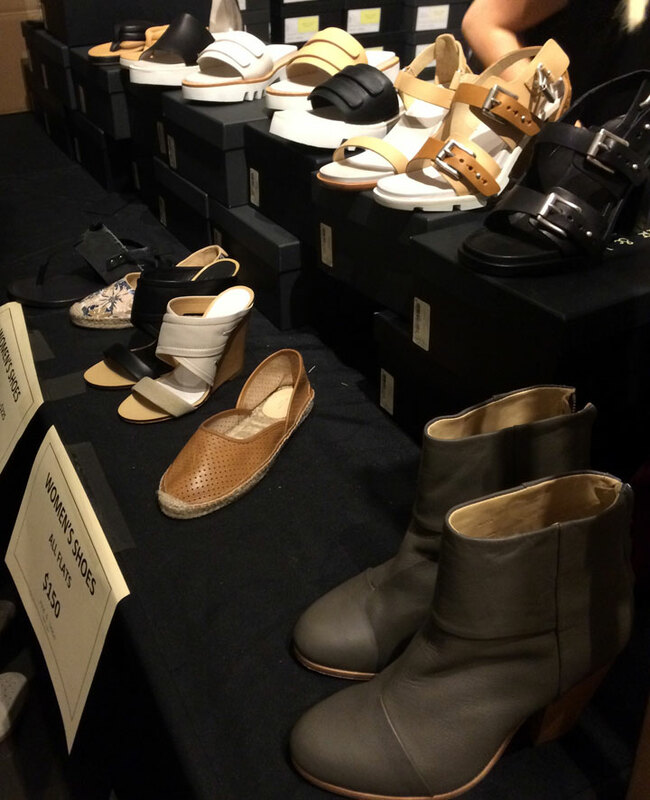 Shoes and accessories were easily the most popular part of the sale. There were about a dozen shoes styles, mostly flat loafers, espadrilles, and sandals for $150. 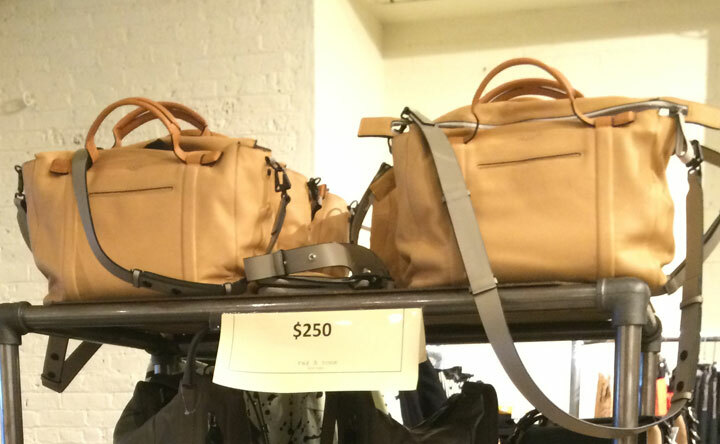 There are displays of small leather goods scattered throughout the sale; belts, wallets, and small bags are all $150. 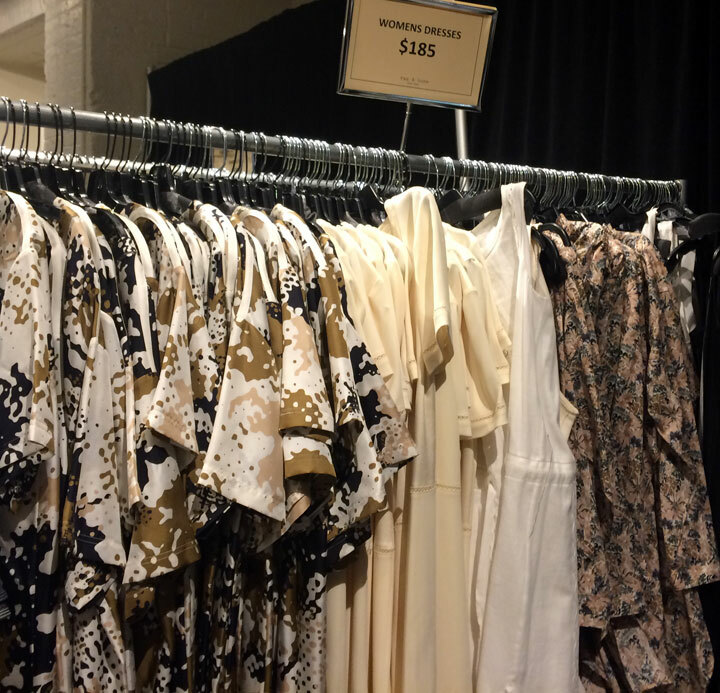 If you are a size Small, you will find that best deals are the unpriced samples in a small enclave next to the blazers. A couple of the samples are damaged, but most are in good shape. You can only find out the prices by bringing the piece to the cash register; most prices hovered around $40, but some went up to $85. The hassle of consulting with the cashiers seemed to scare away most of the shoppers, making this section a treasure trove for dedicated bargain shoppers. As I left, the Privé staff were bringing in many more boxes of merchandise. They could not confirm whether the new additions would replenish the diminishing shoe selection, nor could they tell me when the new stock would hit the sale. Besides from the shoes, the stock shoes no sign of depleting, so it might make sense to sit tight and wait for the inevitable markdowns. Privé usually marks down their stock on Saturday. The sale runs through Sunday, June 28th.